First there were the Rich Kids of Instagram, who were perfectly annoying in their own louche, lazy way. Poppin' bottles on the beach. Private jets. Prepubescence. The Worst People Ever to Use Instagram. 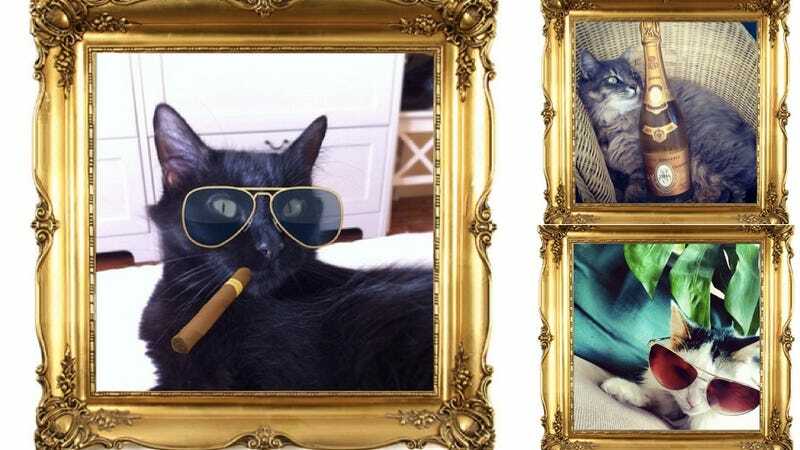 The Rich Cats of Instagram are here now, and they're a purrrrfect domesticated internet antidote to their trustafarian predecessors.